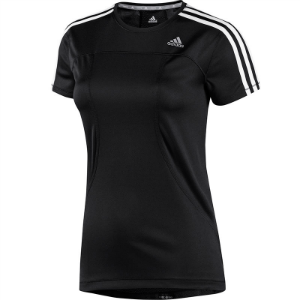 adidas Womens Running T-shirt featuring Climalite® & Reflective technology. Climalite® keeps your body dry by drawing sweat away from your skin while the built in reflective technology ensures optimum visability in low light conditions. Regular fit.